We are proud to use only top of the line professional products when providing services to our valued customers. The following brands have been selected for their outstanding quality in order to provide you with the consistent results you deserve when you visit us. 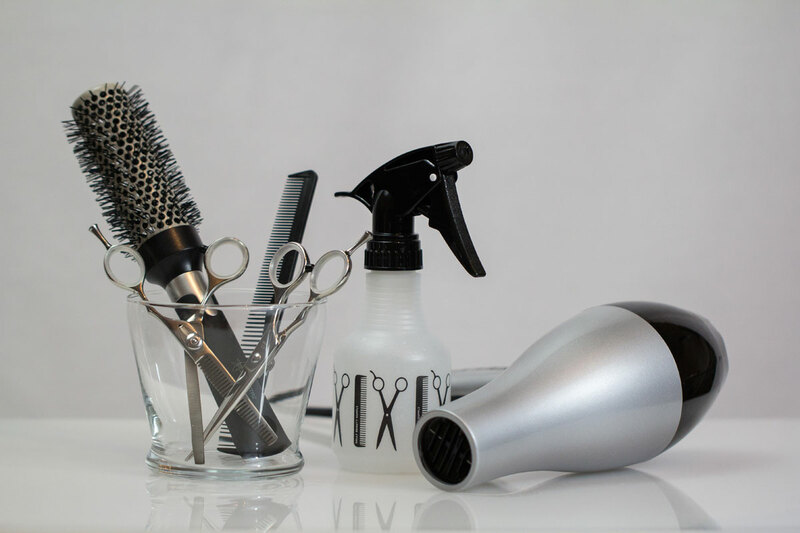 We also offer an extensive line of home hair care products and tools needed to achieve salon results at home. At ENJOY® Professional Hair Care, our success is based on delivering you complete satisfaction at every opportunity. We take great pride in understanding the need and desires of the Professional Hairdresser and value strong industry partnerships. As firm believers in the “Evolve or Die” philosophy, we change as often as needed to ensure that every ENJOY® Professional Hair Care product remains at the forefront of hair care technology and consumer demand. With decades of industry experience in professional hair care, we understand and support all aspects of the industry, including salon ownership and management, branding, creative, manufacturing, distribution, education, motivation, merchandising, advertising and the customer experience! GiGi Honee Hair Removal Products GiGi is the #1 selling professional hair removal wax in the beauty industry, due to the quality of its formulas and the wide range of waxes, wax products and waxing accessories offered by this brand.